The Hubble Space Telescope is doing science again, three weeks after going out of service due to a gyro failure. In today’s mission update, NASA said the 28-year-old telescope conducted its first science observations since Oct. 5 overnight, focusing on a faraway galaxy. 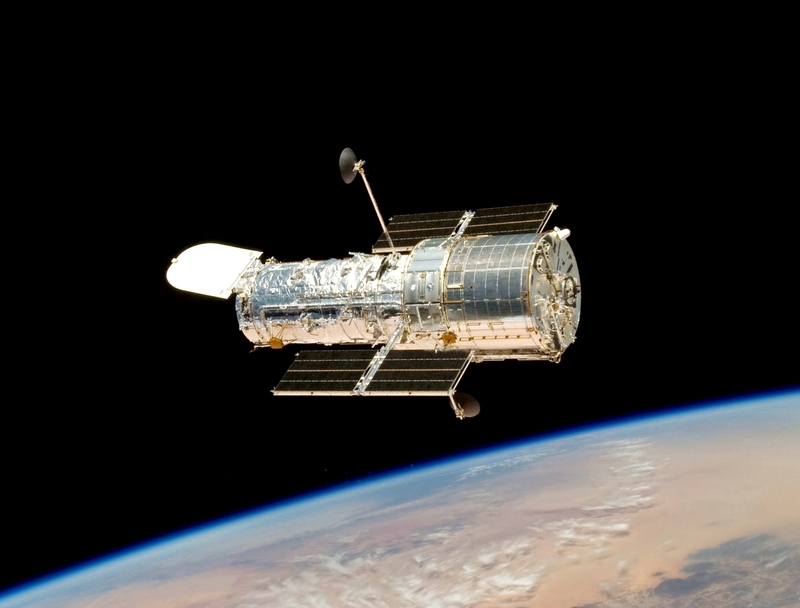 Hubble went into safe mode when one of its three working gyroscopes failed, leaving mission managers with a weighty challenge. This entry was posted in GeekWire and tagged Hubble Space Telescope, NASA, Space. Bookmark the permalink.